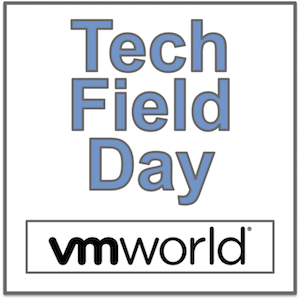 We’ll miss Max at Tech Field Day but it’s great that he got a chance to catch up with Rubrik at VMworld. Here’s his “state of the union” for Rubrik in preparation for their Tech Field Day 12 presentation. Overall, he seems impressed by the company’s ability to deliver a simple and easy to deploy backup product, using their “Rubrik brick” appliances to allow for simple, transparent, efficient, and scalable backups.